The Mt. 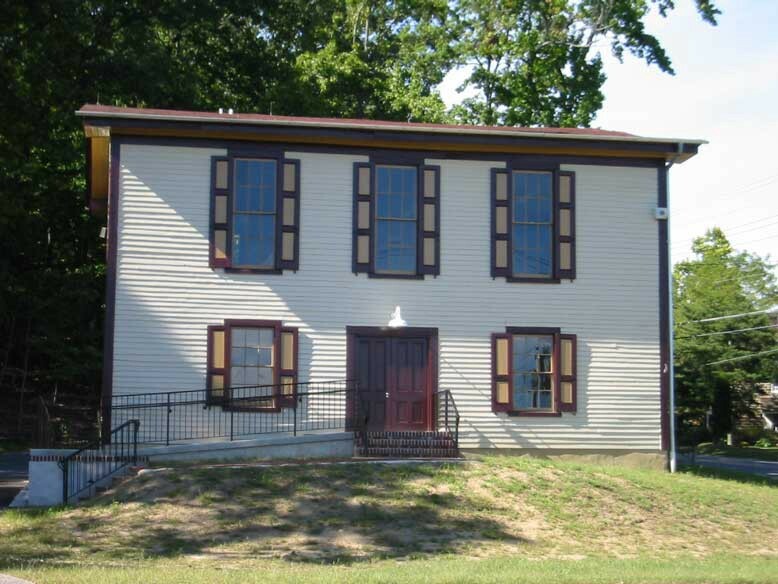 Laurel Historical Society is set to hold multiple open house events this summer on the second Sunday of each month this summer. The Mt. Laurel Historical Society is set to hold multiple open house events this summer on the second Sunday of each month. Remaining events are currently scheduled for July 9, Aug. 13 and Sept. 10 from 1 to 4 pm. at the historical Farmers Hall. Farmers Hall is located at the intersection of Moorestown-Mt. Laurel Road and Hainesport-Mt. Laurel Road. Those with the society say all are welcome to attend these events to learn more about the Mt. Laurel Historical Society and Farmers Hall. For further information, contact (856) 235–2334.